Showko is the world’s most quirky, charismatic and original ventriloquist and a finalist on Australia’s Got Talent. 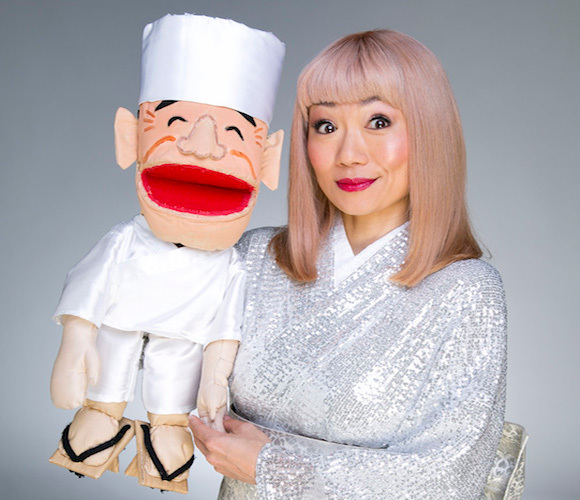 “Think a female David Strassman” (Glam Adelaide) combined with Japanese kookiness and you get the idea. 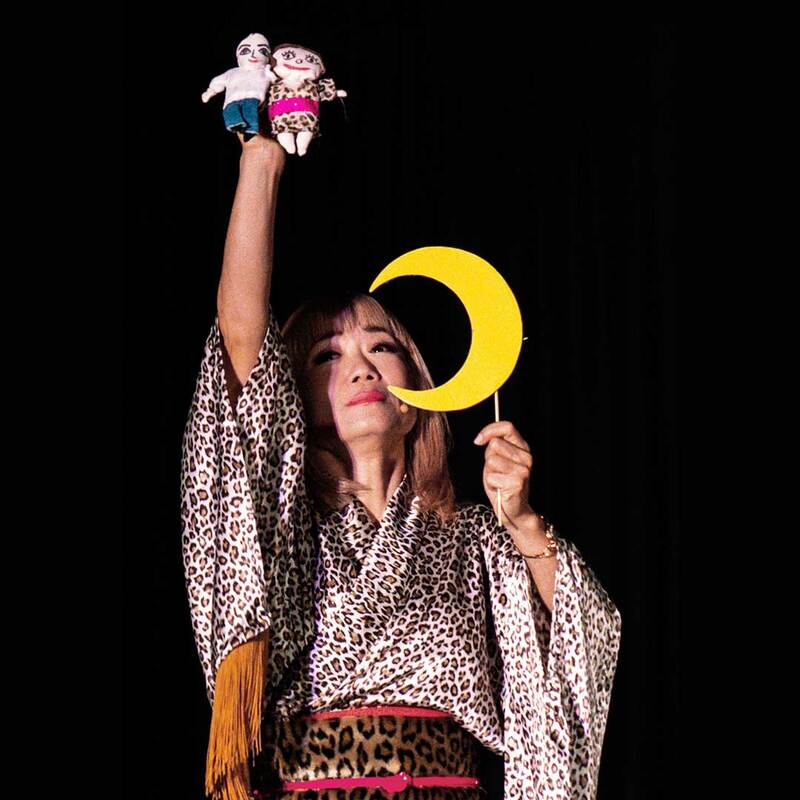 Her absolutely absurd comedy and visual style has audiences “…rolling on the floor laughing” (Great Scott!) 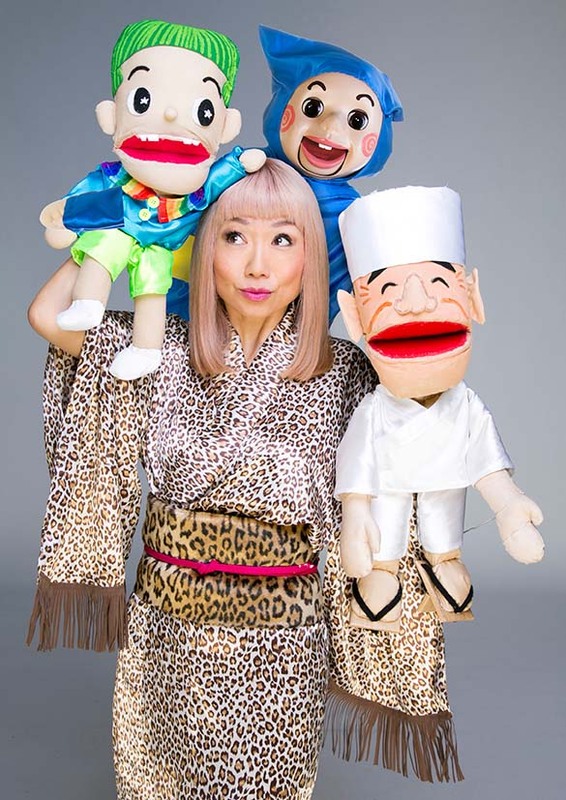 as she is accompanied by her crew of characters such as Sushi Master and Ninja Ken with their hand-crafted personalities stitched into their faces. 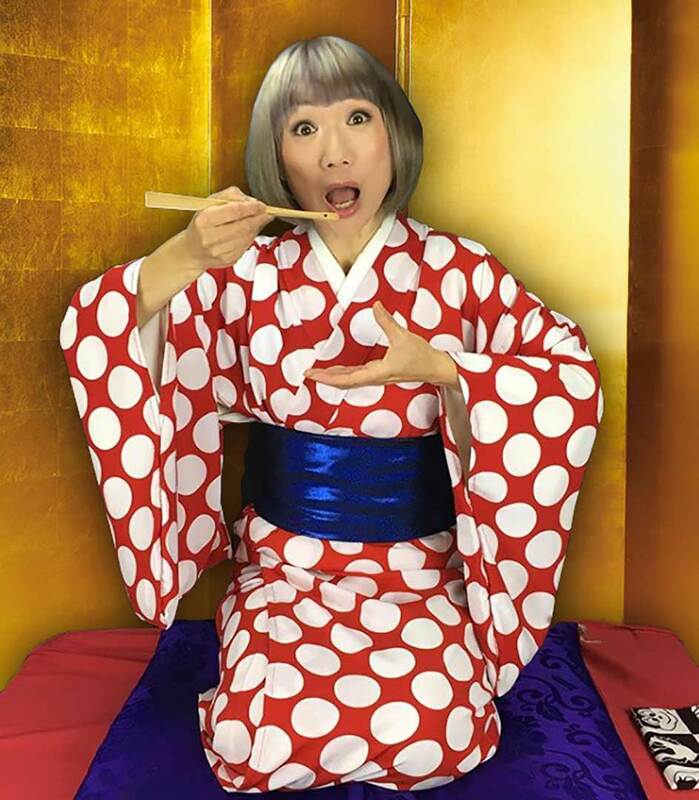 She has performed internationally in London, LA, Tokyo, Paris, Germany, Singapore, New Zealand, Melbourne, and Sydney as well as major events including the Edinburgh & Adelaide Fringe and Melbourne International Comedy Festival. 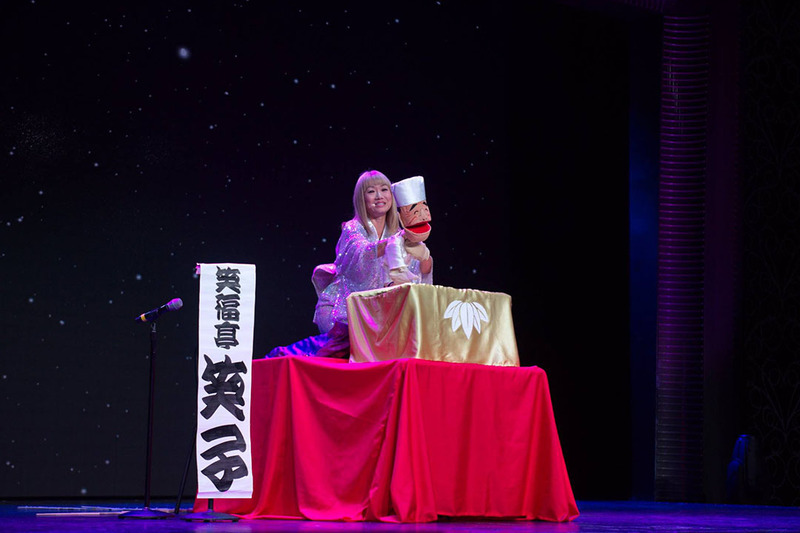 Showko also regularly performs Rakugo (Japanese traditional comic storytelling) and is a member of the Kamigata Rakugo Association, as well as the only fully trained professional Rakugo performer living outside of Japan. 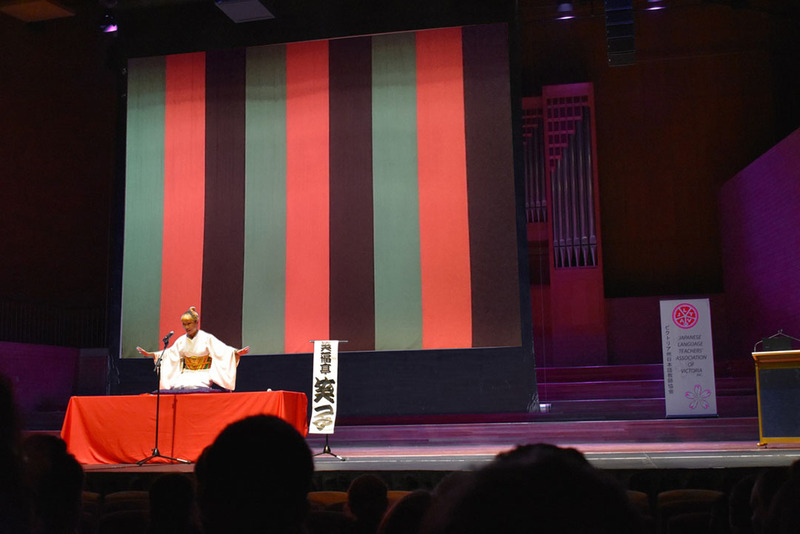 As part of the Adelaide Fringe 2019 Showko was selected from amongst many international artists to run special a Rakugo “masterclass” at the Mill art-space which was highly successful. Showko has been featured on television in Australia and Japan.